1. George Kirby Clark born June 29, 1839 died Jan 21, 1926 and wife Agnes Dickson born Jan 11, 1837, died May 28, 1920. 2. Elizabeth Kirby wife of Thomas Clark, son of Freeman Clark and Lydia Ferris. 3. Lydia Kirby, half sister to Jane and Elizabeth. 4. 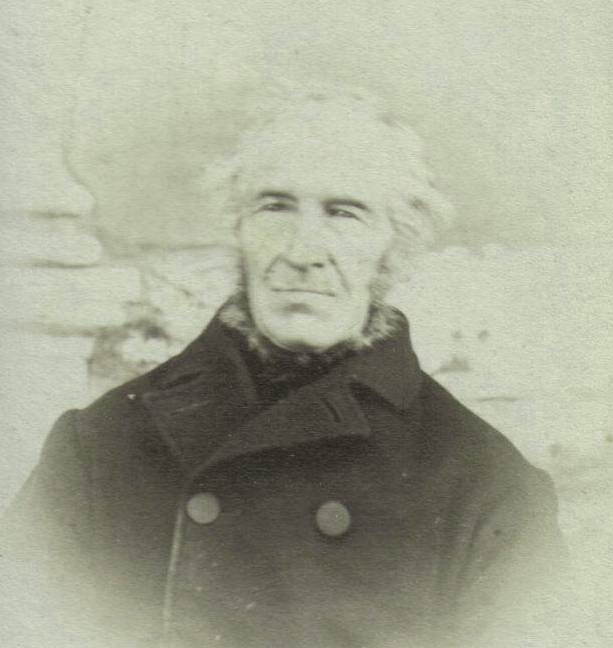 William Clarke, son of Freeman Clark, born Feb 8, 1800 Saratoga NY. 5. 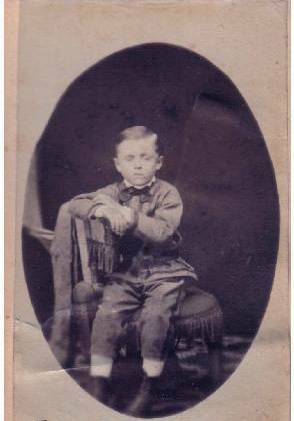 Ira Ethelbert Clark, son of Freeman Clark, born Sept. 11, 1809. 6. 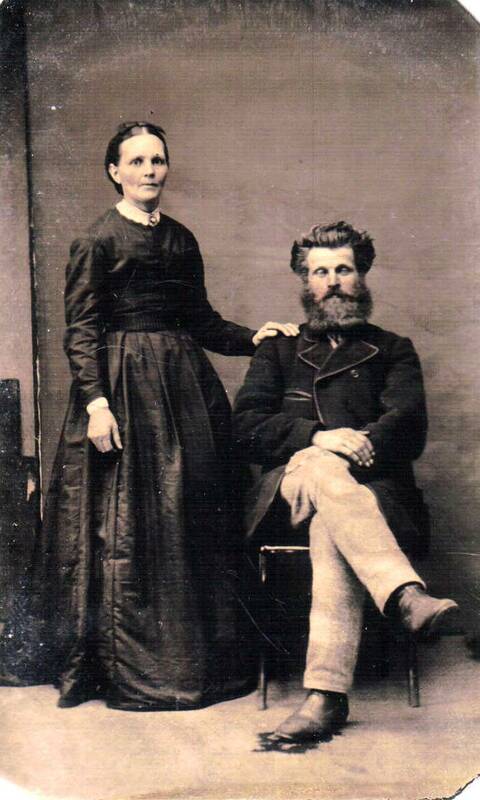 Jane Kirby, born April 10, 1811 in Napanee, married to Ira Ethelbert Clark Sept 15, 1830, died Sept 1, 1875. 8. Clark Evans and Norman Evans sons of Elenor Dobson Clark. 9. 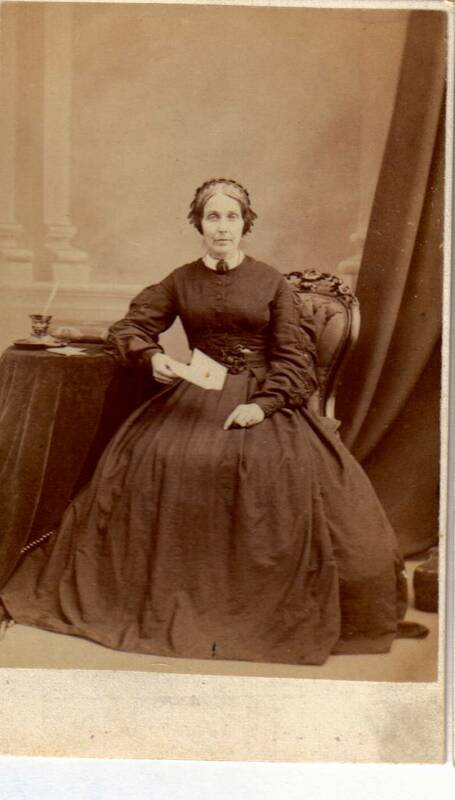 Catherine Clark, daughter of Jonathan Clark, born May 25, 1830 and husband I imagine. 10. Ira Ethelbert Clark II. 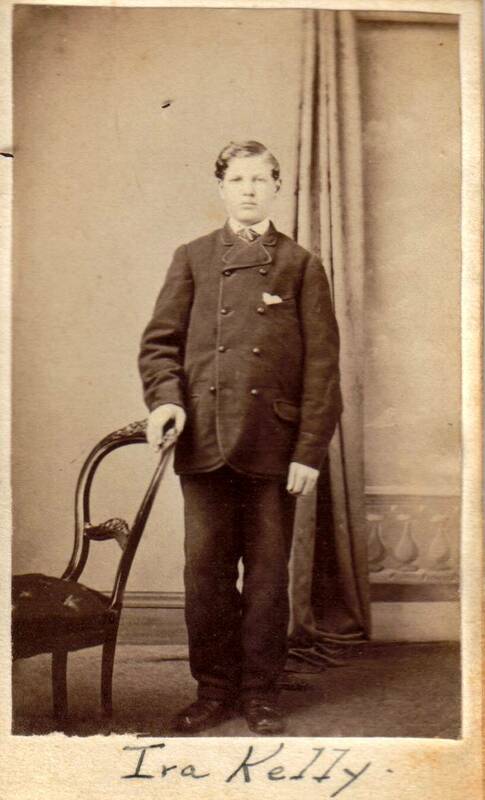 Son of John Thomas Clark, born Sept 9, 1866. 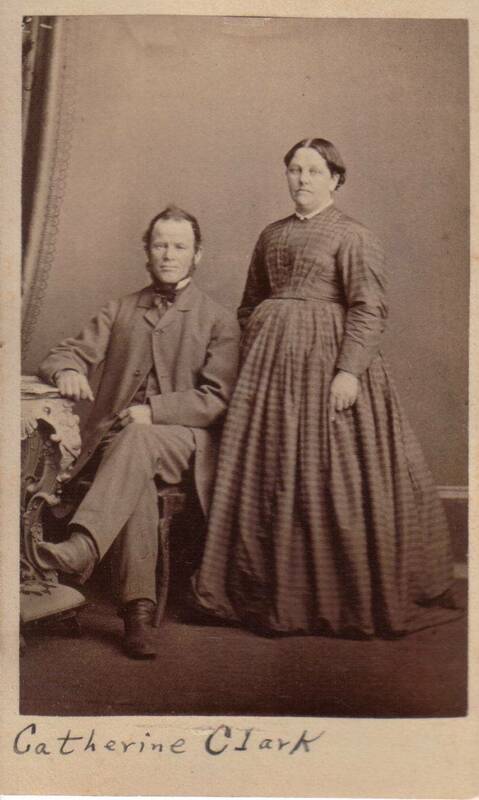 Married Nellie Fisher of Burlington. No children. 11. Phoebe Jane Clarke. Don’t know parents. 13. 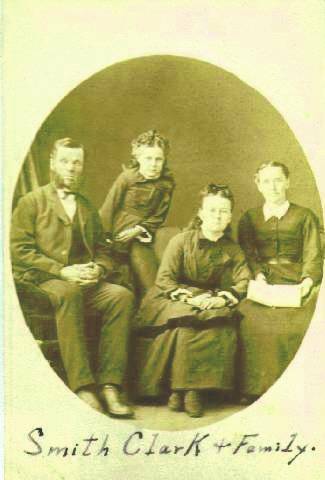 Smith Clark and family, son of Ira Ethelbert Clark. Born 1831, died 1921. 14. 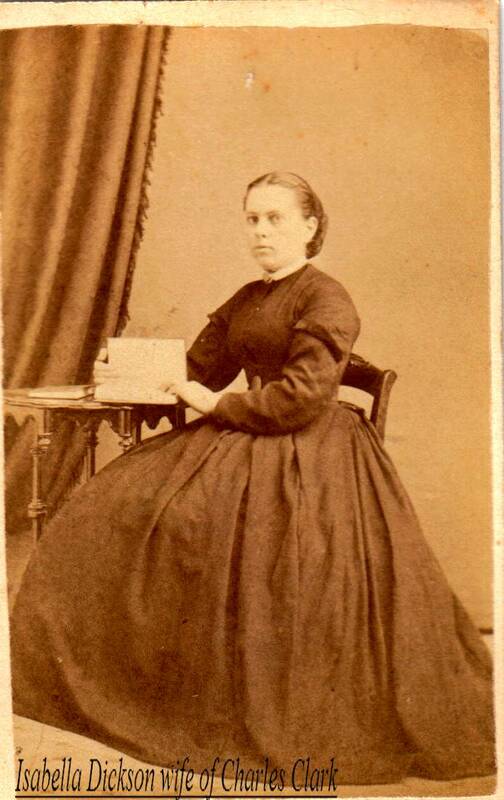 Elizabeth Dickson, sister of Agnes, Isabella and Ellen Dickson who married sons of Ira Ethelbert. And Allan Cody. 15. 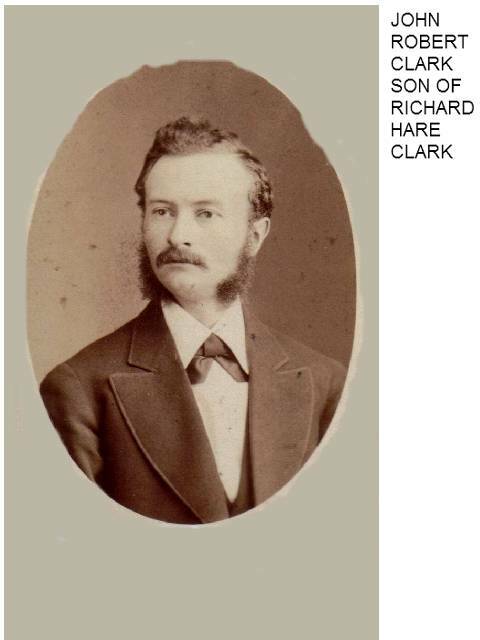 John Robert Clark, son of Richard Hare Clark. 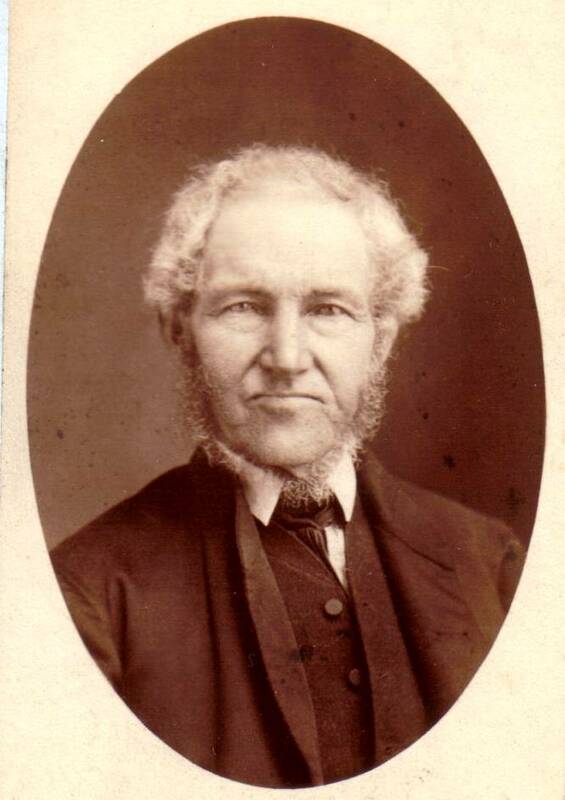 Born 1850, Cobourg, died Aug 15, 1891 Cobourg. 16. 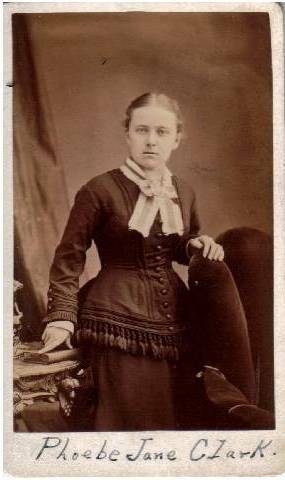 Esther Clark, grand-daughter of Freeman Clark II. 17. Mary Kirby, wife of William Clarke. Born May 3, 1805. Died 1876 Mariposa. 18. 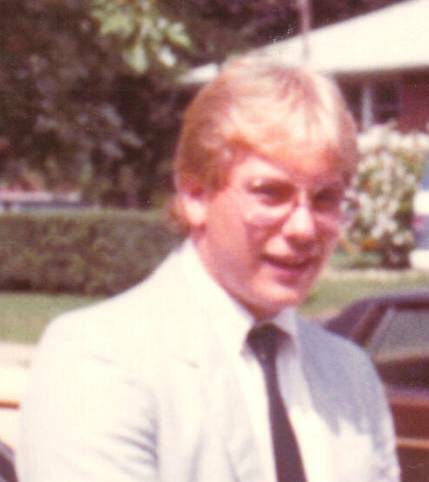 Ira Kelly, son of Mary Clark. Born 1846, died before 1900. 19. 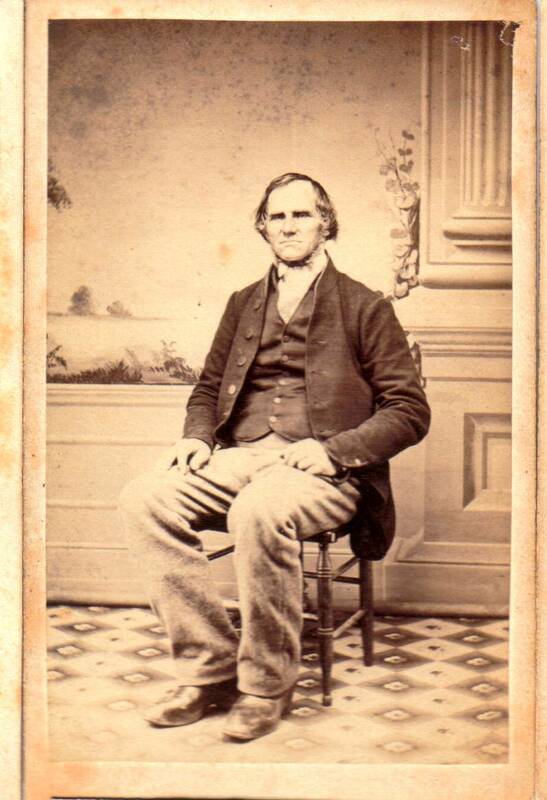 Thomas Clark, born Feb 20, 1807, died May 24, 1893. Husband of Elizabeth Kirby. 20. 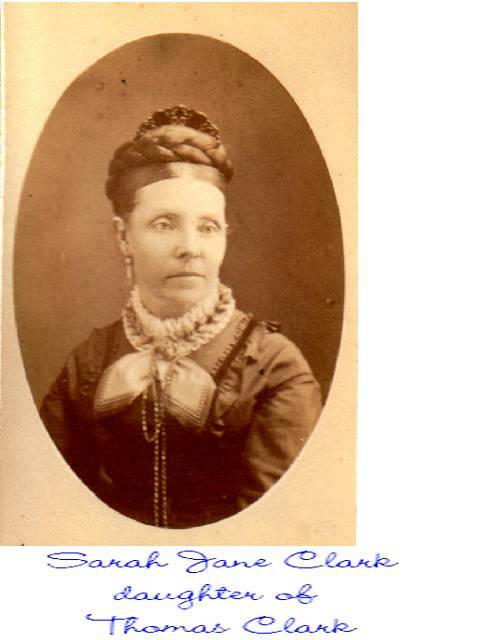 Lydia Clark, daughter of Thomas Clark. 1831-1893. 21. 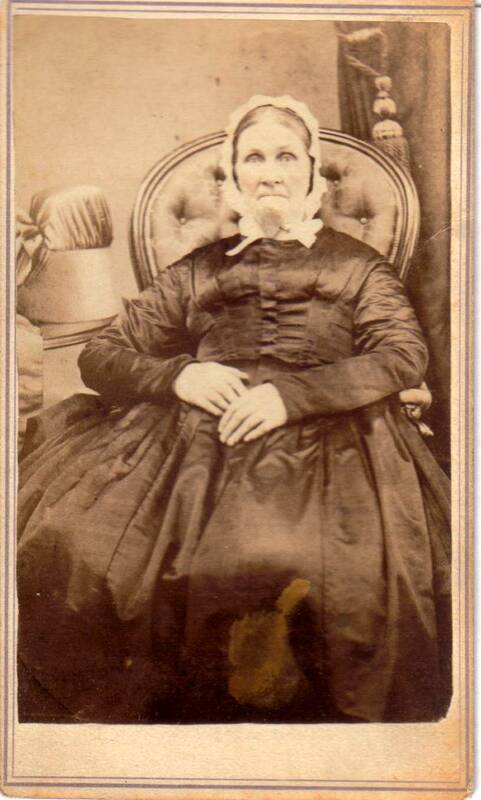 Isabella Dickson, wife of Charles Clark. 1842-1929. Saskatchewan. 22. Sarah Jane Clark. Daughter of Thomas, son of Freeman the first. 24. Gideon Clark, son of Thomas Clark. 25. 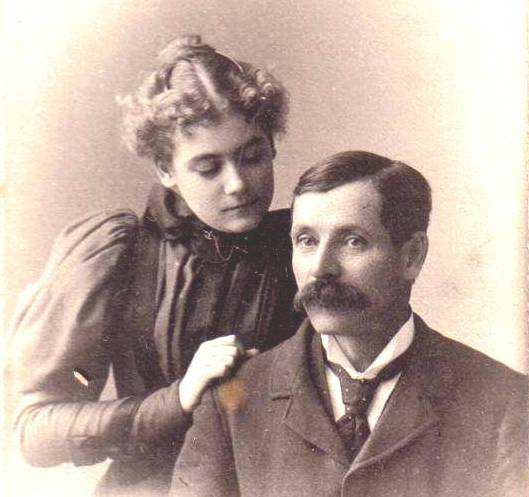 Henry Preston Clark, 1847-1927 and wife Anne Jane Coburn 1851-1940. 26. 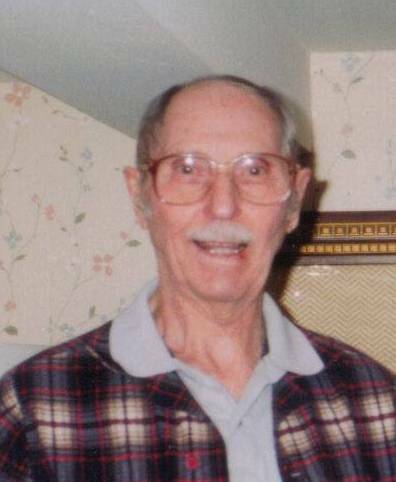 William Ira Clark 1918-1995. 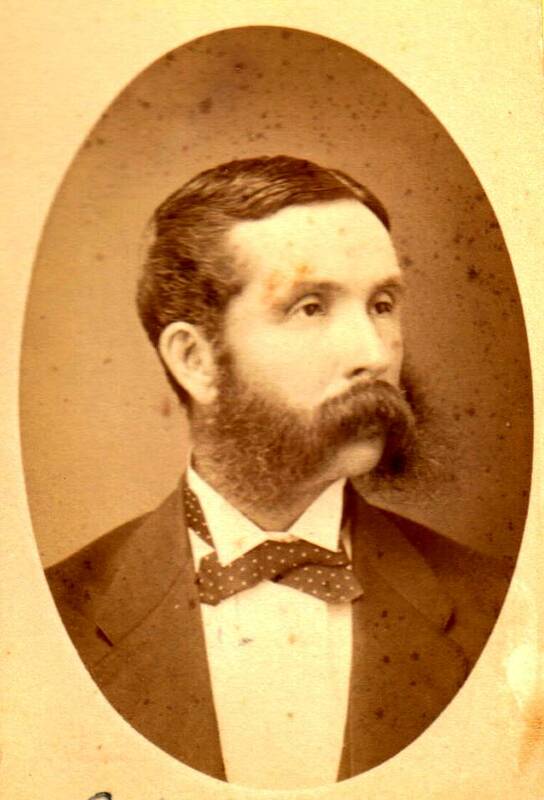 Son of Thomas Kirby Clark. 29. Helen Victoria McGarrie Blackwood. 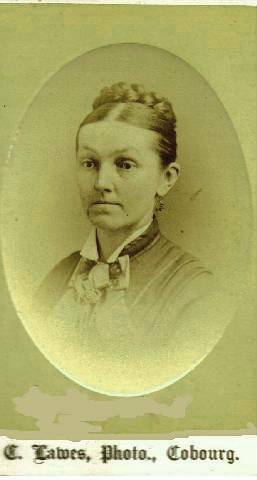 Wife of Thomas Bernard Clark. 1915 - 2002. 30. Thomas Kirby Kakanowski. 1966 - Living. 31. 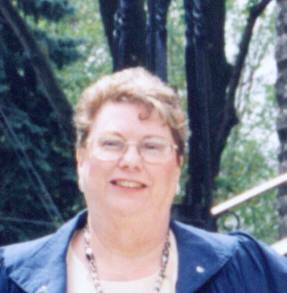 Mary Lou Kakanowski. 1970 - Living. 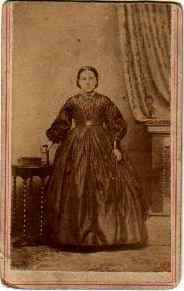 21.Isabella Dickson, wife of Charles Clark. 1842-1929. Saskatchewan. 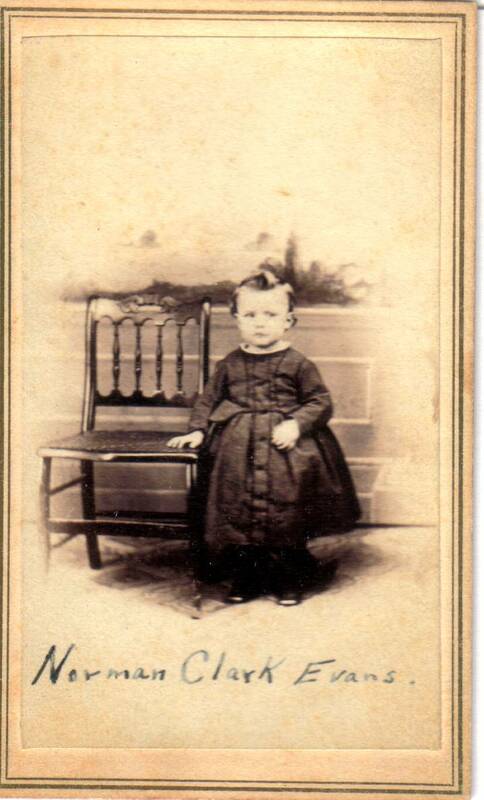 6.Jane Kirby, born April 10, 1811 in Napanee, married to Ira Ethelbert Clark Sept 15, 1830, died Sept 1, 1875. 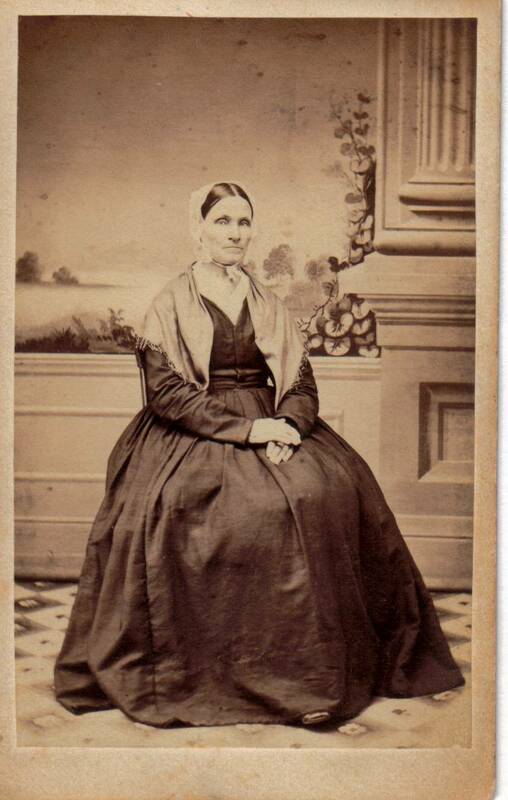 9.Catherine Clark, daughter of Jonathan Clark, born May 25, 1830 and husband I imagine. 10.Ira Ethelbert Clark II. 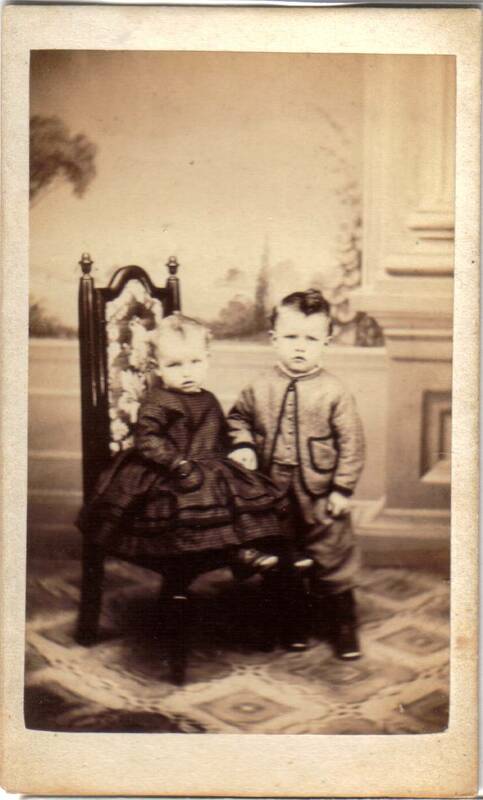 Son of John Thomas Clark, born Sept 9, 1866. Married Nellie Fisher of Burlington. No children. 12.Phoebe Jane Clark, daughter of Smith Clark. 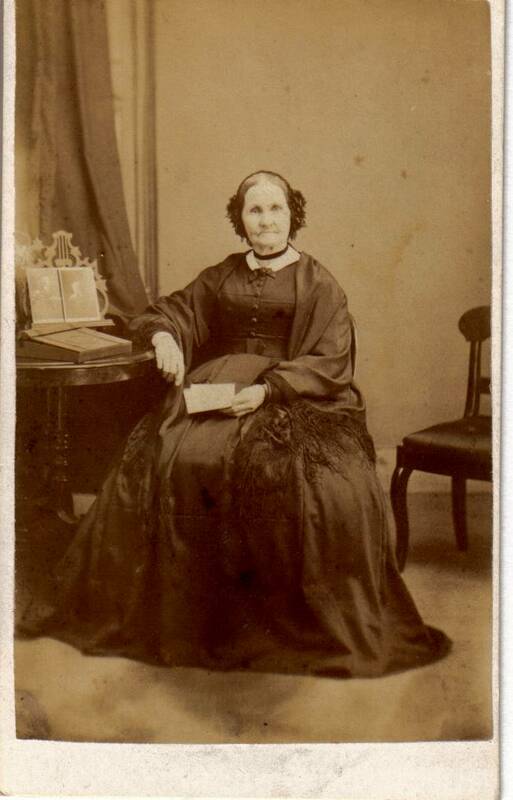 14.Elizabeth Dickson, sister of Agnes, Isabella and Ellen Dickson who married sons of Ira Ethelbert and Allan Cody. 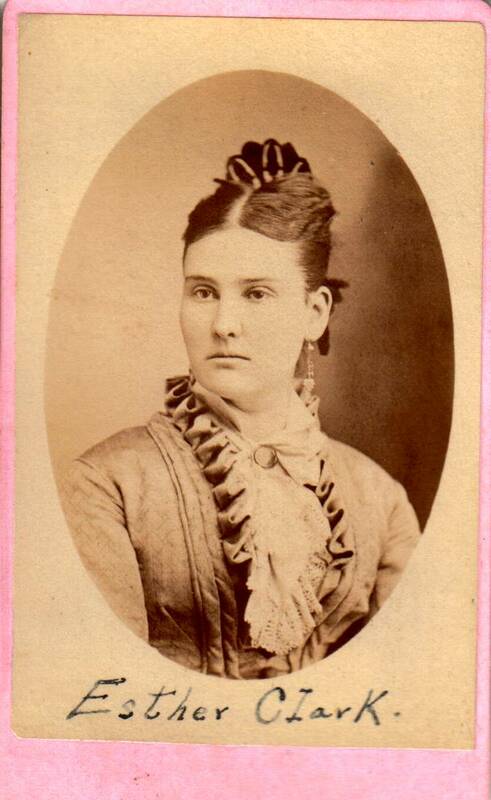 16.Esther Clark, grand-daughter of Freeman Clark II. 17.Mary Kirby, wife of William Clarke. Born May 3, 1805. Died 1876 Mariposa. 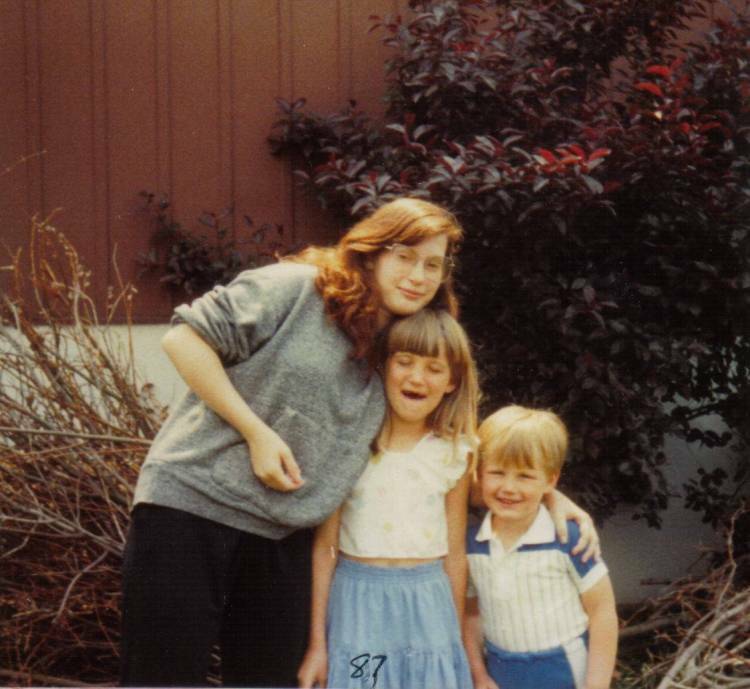 18.Ira Kelly, son of Mary Clark. Born 1846, died before 1900. 19.Thomas Clark, born Feb 20, 1807, died May 24, 1893. Husband of Elizabeth Kirby. 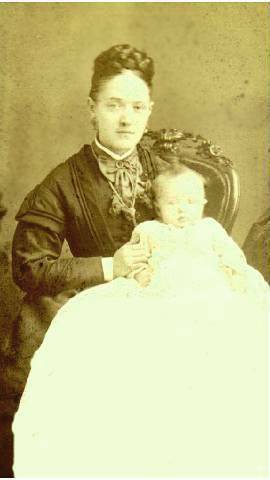 20.Lydia Clark, daughter of Thomas Clark. 1831-1893. 24.Gideon Clark, son of Thomas Clark. 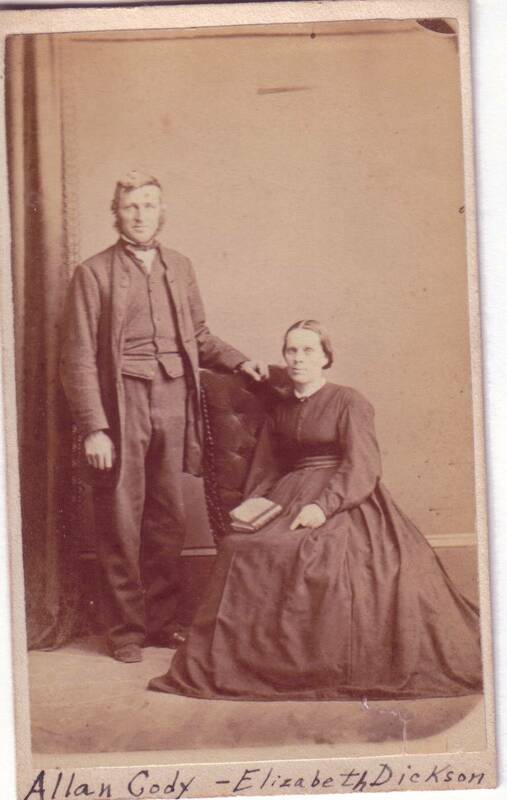 25.Henry Preston Clark, 1847-1927 and wife Anne Jane Coburn 1851-1940. 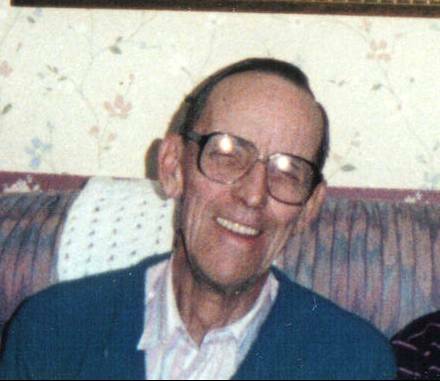 26.William Ira Clark 1918-1995. 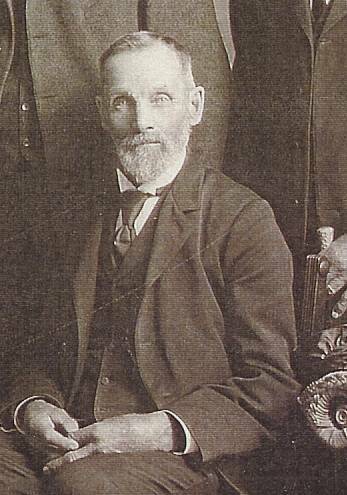 Son of Thomas Kirby Clark. 27.Thomas Bernard Clark 1914 - Living, Son of Thomas Kirby Clark. 30.Thomas Kirby Kakanowski. 1966 - Living. Son of Helen Maud Clark. 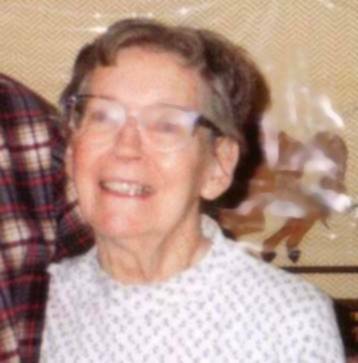 .June Clark, daughter of Thomas Bernard Clark. 1951 - Living.